​Best Rate Guaranteed when you call us direct on 02 6884 2977 or click below​! 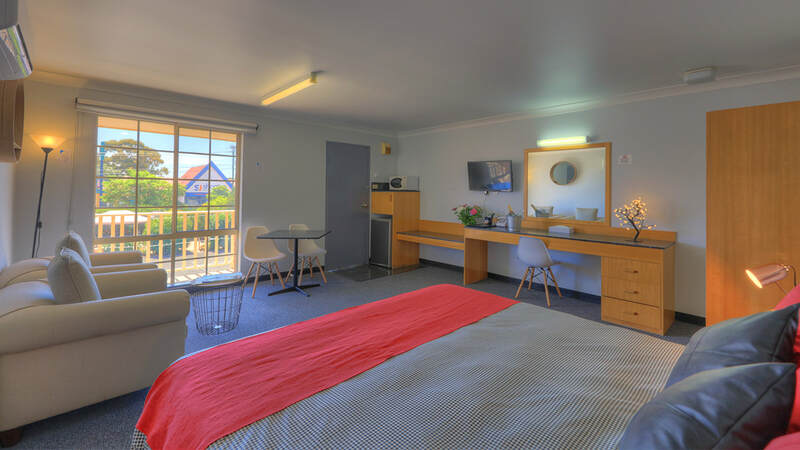 Centrally located Dubbo accommodation. Affordable, clean, comfortable & convenient. 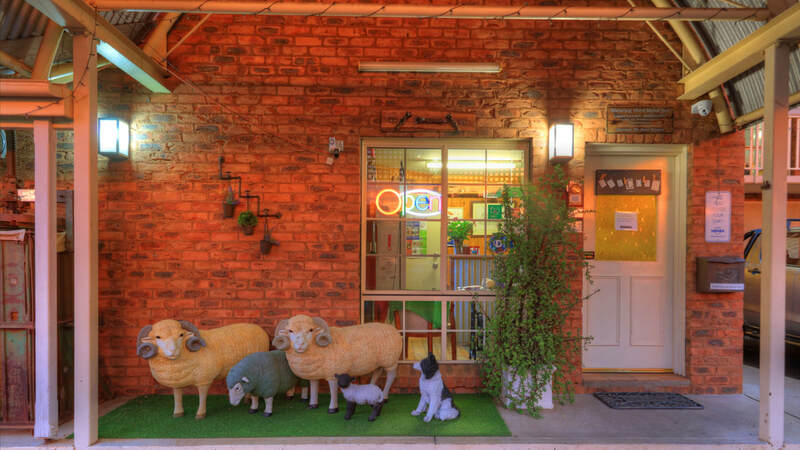 Experience real country hospitality, where checking in is like coming home. 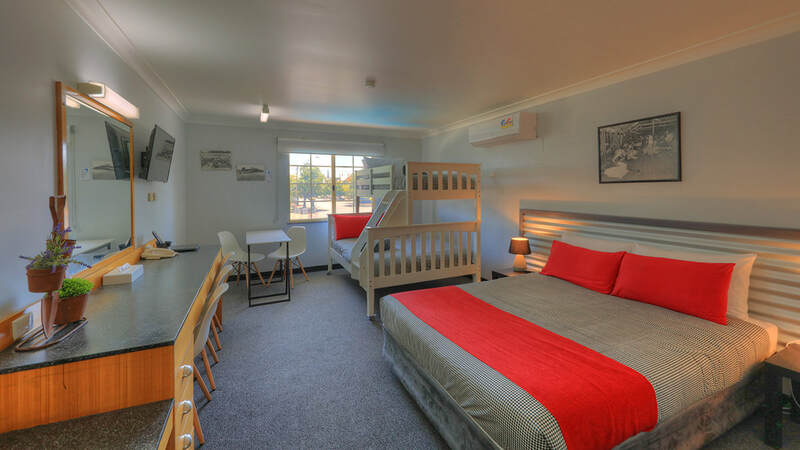 Situated in the heart of Dubbo, Shearing Shed Motor Inn provides a clean, comfortable, affordable and convenient accommodation choice for corporate, couples and family guests. Call before 8pm to arrange after hours check-in. 24 hour check-in is available by prior arrangement. Trevor & Anne with Glenn & Hayley look forward to welcoming you to the Shearing Shed Motor Inn soon. Spoil Yourself. 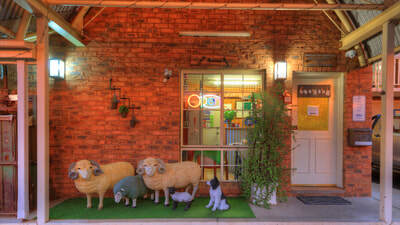 Stay With Us. A great place to stop - lots of little touches that make such a difference to a stay. Thanks for making us feel so welcome. 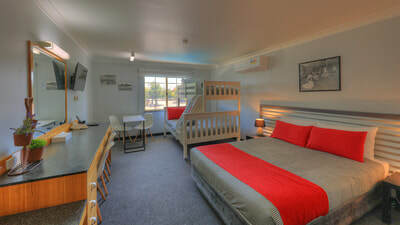 We would definitely stay here again if we were visiting Dubbo. Really enjoyed the swim in the pool too. 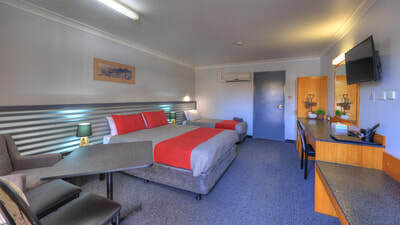 Thoroughly enjoyed our stay at the shearing shed motor lodge. Very friendly staff, clean comfy rooms, ideal location, good price, great Thai restaurant across the road (Amazing Thai restaurant) and sparkling swimming pool! Would recommend wholeheartedly! Travellers' Choice awards are the highest honor TripAdvisor can give – meaning your business is truly exceptional. Based on reviews and opinions from millions of travellers, you're in the top 1% of hotels.